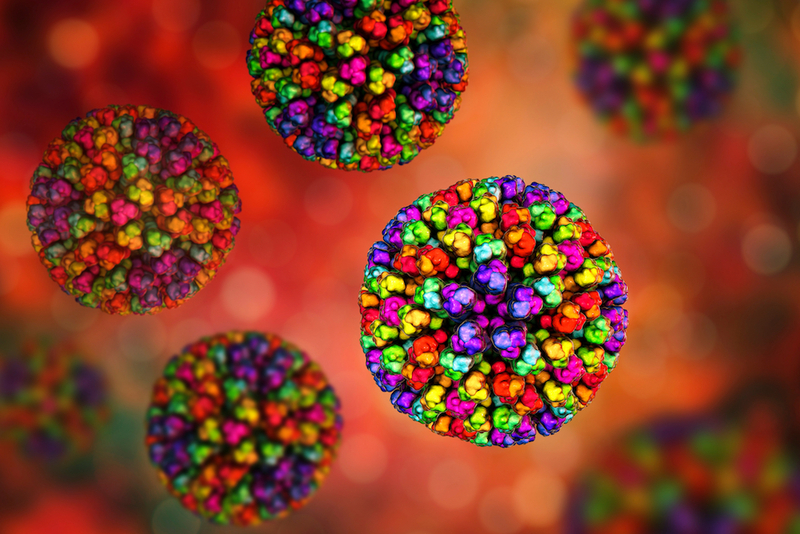 A 3D illustration of Bluetongue virus under the microscope. A new test for bluetongue virus (BTV) will give farmers results in hours and help safeguard the nation’s livestock industries. Minister for Agriculture David Littleproud said the Coalition Government has invested around $350,000 to support the development of the rapid molecular test. “This new test provides results in hours, instead of weeks or months, and can test for more than one strain at a time,” said Minster Littleproud. “This is a huge benefit to industry and farmers and vital for international market access. “The faster we can identify BTV, the quicker we can take steps to manage it. “If we have a virus detection in our BTV free zones, or identify a new strain of the virus, we can respond faster to minimise any impact on industry. The test was developed with funding from the Agricultural Competitiveness White Paper, in partnership with the Elizabeth Macarthur Agricultural Institute within the New South Wales Department of Primary Industries, the Australian Animal Health Laboratory within the CSIRO, and the Berrimah Veterinary Laboratory within the Northern Territory Department of Primary Industry and Fisheries.